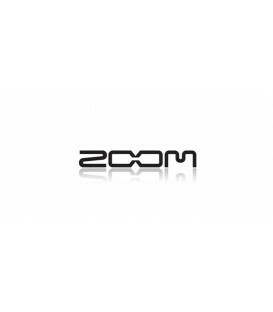 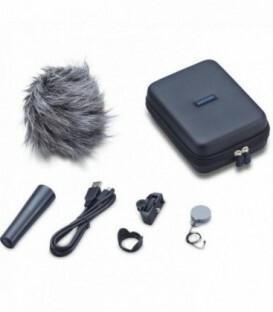 The APH-5 Accessory Pack for Zoom H5 Recorder from Zoom includes all of the essential accessories you need to start using your H5 recorder both outdoors and indoors. 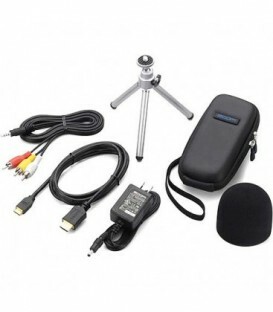 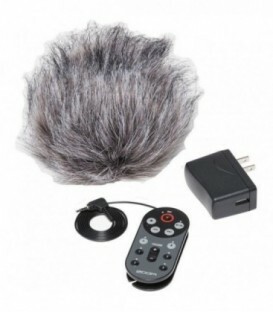 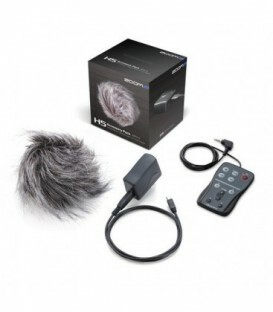 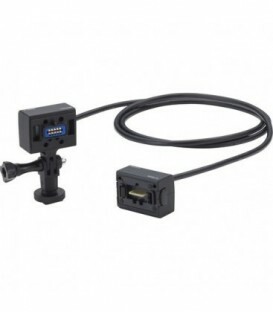 The kit includes the AD-17 power adapter with USB cable, RCH-5 wired remote control, and a hairy windscreen. 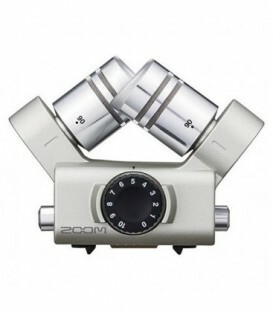 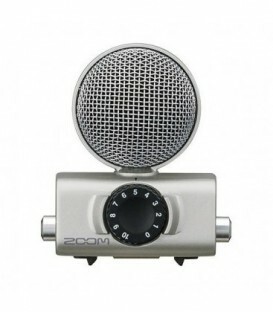 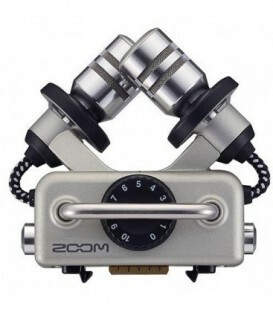 The APH-1 from Zoom is an accessory package designed to provide extra features and protection for your H1 Handy Recorder. 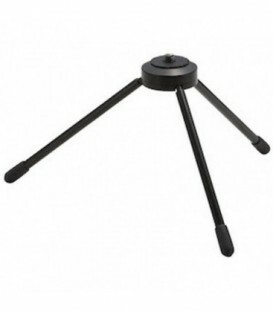 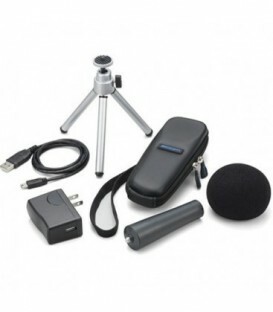 The kit includes a padded carrying case, a tabletop tripod stand, a foam windscreen, a mic clip adapter, a USB cable, and an AC power adapter. 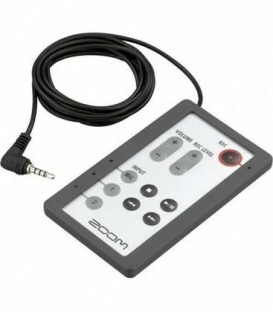 The APH-2n Accessory Package for H2n Handy Recorder from Zoom is a collection of accessories designed to enhance the functionality of the H2n Handy Recorder. 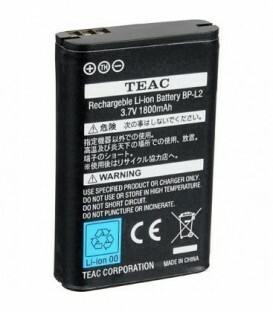 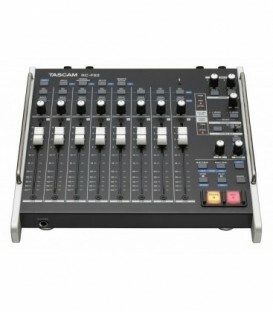 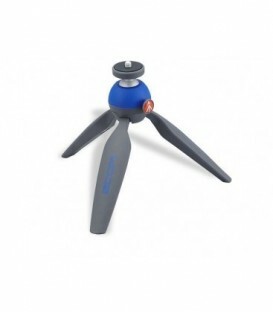 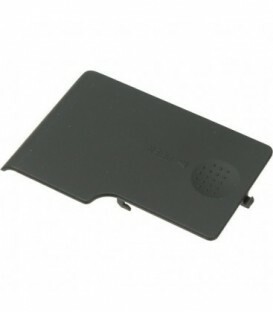 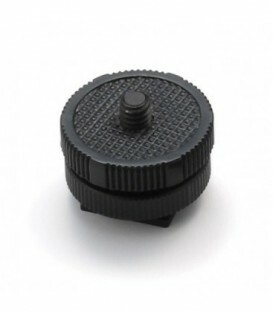 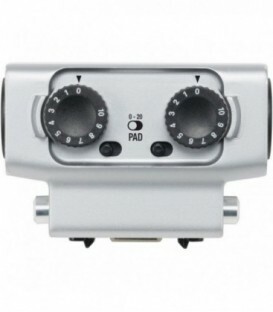 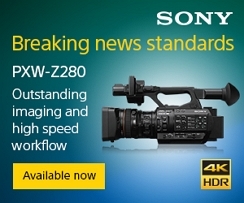 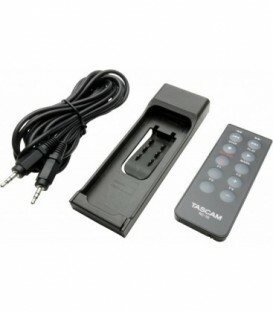 It includes a wired remote with an extension cable that allows you to start, stop, and pause recordings and add marks. 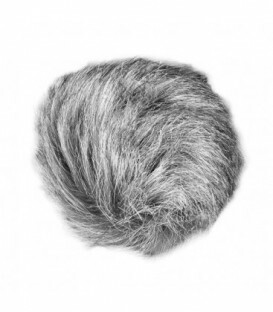 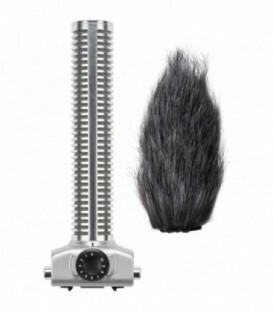 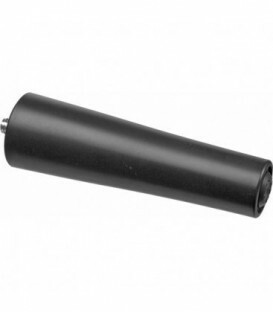 It also prevents handling noise for clean recordings.